After a long absence, the Guernsey Boat Show made a welcome return to Guernsey’s outdoor calendar of events in 2017. The show returns again in 2018 with even more. The Guernsey Boat Show is an interactive forum featuring water and land based displays, including a range of stylish motor and sailing vessels and personal water craft for all budgets and a variety of products and services specifically aimed at the marine leisure market. 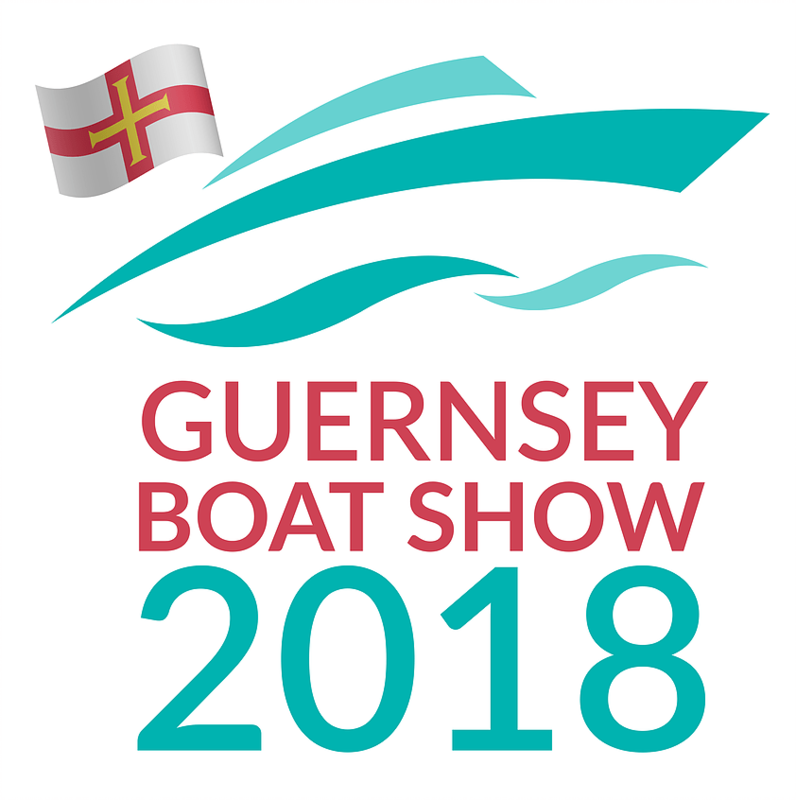 The show has been designed to appeal to showcase the wealth of Guernsey marine and boating specialists plus those yacht and super yacht manufacturers who are on their way to the Jersey Boat Show that takes place one week after Guernsey.